New videos planned to be shown in early 2017. The latest issue of Weekly Famitsu has a big feature where it seeks out answers to questions from developers about certain expectations for 2017. 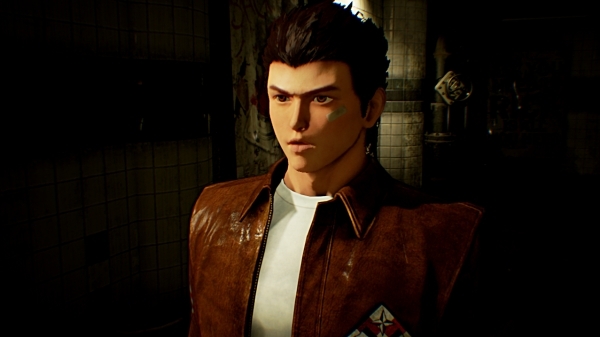 And that includes Shenmue creator Yu Suzuki on Shenmue III.